To attract rebates under the state energy efficiency schemes, a lighting product must be approved for use by the relevant regulating body. The schemes have specific requirements for the types of lighting that can be used. minimum asset lifetime and performance requirements. managing the process until your registration is successful. We offer competitive rates, especially when applying for the New South Wales and Victorian schemes together or when using Ecovantage for certificate generation afterwards. The Energy Savings Scheme (ESS) in New South Wales is regulated by the Independent Pricing and Regulatory Tribunal (IPART). To attract rebates in NSW, products need to be approved under the IPART Registry. The Victorian Energy Efficiency Target (VEET) scheme is regulated by the Essential Services Commission (ESC). To attract rebates in Victoria, products must be accredited and listed on the VEET Product Register. 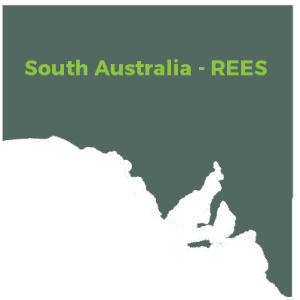 The Retailer Energy Efficiency Scheme (REES) operates in South Australia. The scheme uses the NSW IPART Registry except for LED tubes where it uses the VEET Product Register.